As part of our commmitment to teaching horsemanship as well as riding, we offer special classes throughout the year for students to expand their knowledge. 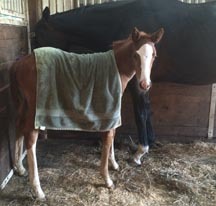 Our young horse program introduces students to the care and handling of young horses, from weanling to riding age. Students meet weekly as a group, then work indepently with the young horse on their own time between sessions. This class gives students of all ages an understanding of how horses learn, communicate, and respond to our requests. ﻿During the class, horses are introduced to new concepts such as wearing tack, blankets, sponges on their heads, bags, and tarps. Students learn how to approach the youngsters, introduce items, and read each horse's response so they move at a pace comfortable for the horses. 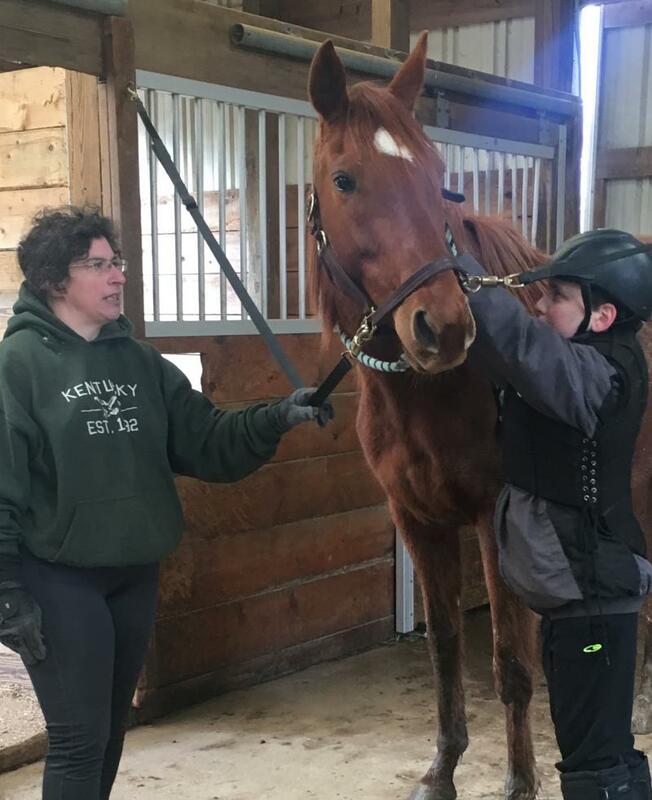 Horses are also introduced to grooming, standing for vet and farrier, cross ties, walking and trotting in hand, showing in hand, and walking over items on the ground.Emphasis is placed on safety for all, and working at a pace comfortable for each horse. This is a communication class where students study horses at liberty as well as confined. 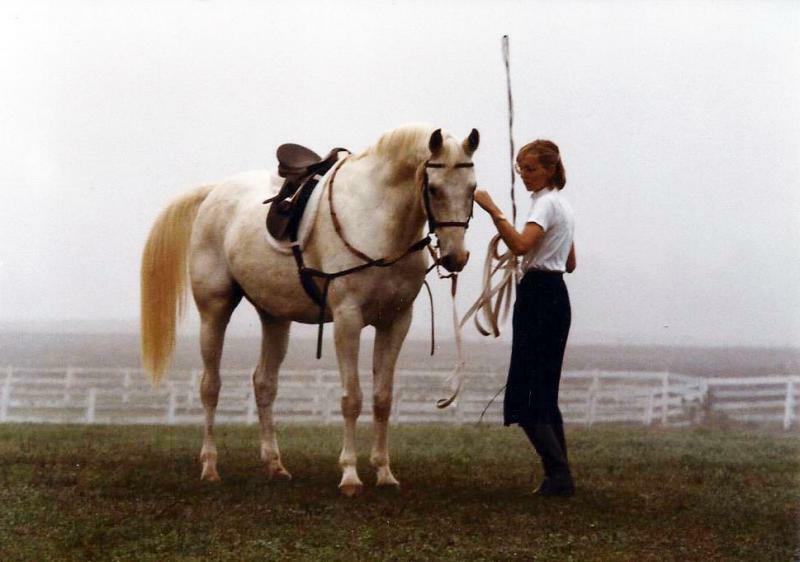 They are taught to consider the horse's response to their own body language, and how the horse interprets different human postures.This is an essential class for anyone who is fascinated and interested in how horses learn, communicate, and respond to stimuli. This class introduces students to the how's and why's of lunging. It focuses on proper lunging techniques, and how to use lunging to augment under saddle training. We use minimal equipment, perferring to teach our horses to reach and stretch without gadgets, however we do introduce students to commonly used equipment and the pro's and con's. Students get hands-on experience working with horses under direction. This is a unique opportunity to learn how to properly lunge a horse, when and how to use lunging in your training program, and practice under a watchful eye. At least once a year we offer a grooming class focusing on health and preparing for shows. 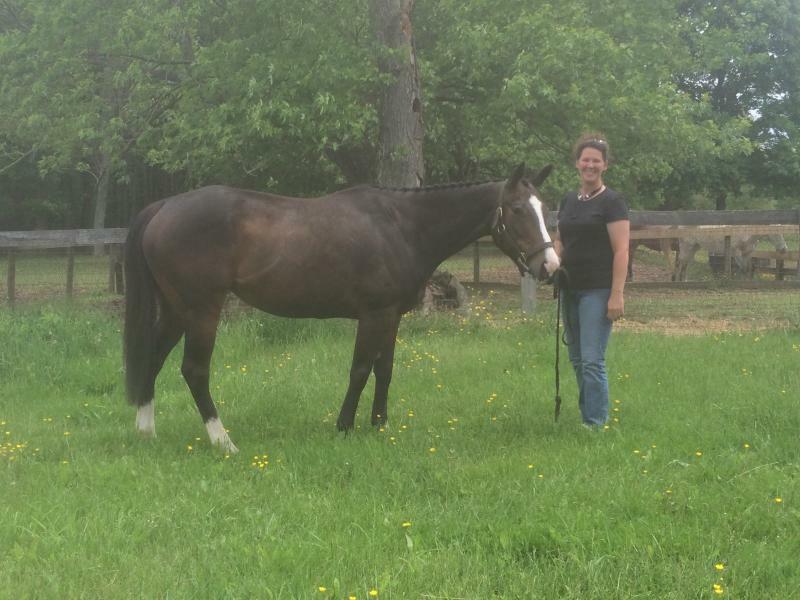 Heather Buras of A Pinch of Luck in Atlanta, GA is our main guru when it comes to this topic. This is generally a one or two day clinic with a lecture and lab portion so students get to practice under Heather's watchful eye. 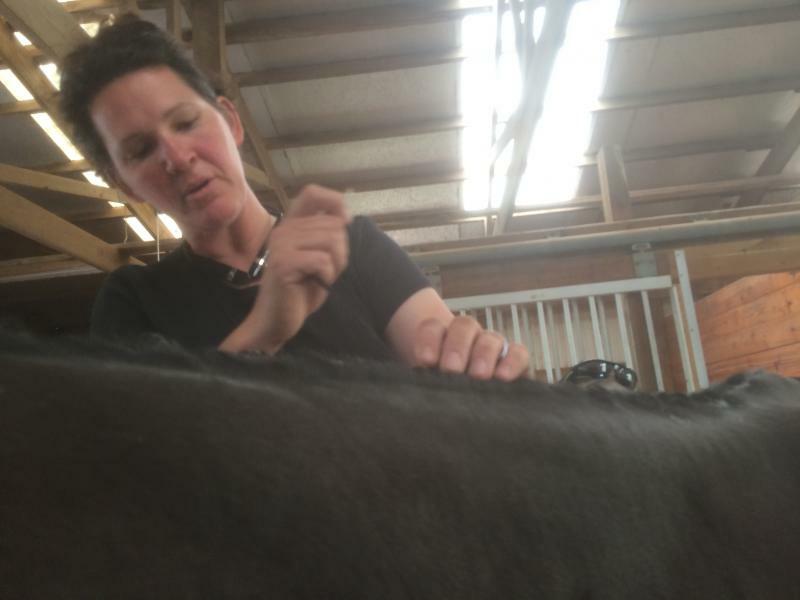 Heather brings to us her braiding skills as a professional groom and teaches students how to prepare a mane without pulling, clean up a field pet for a show, and several different techniques for braiding. Students may bring their own horses or use one of ours for the lab portion.